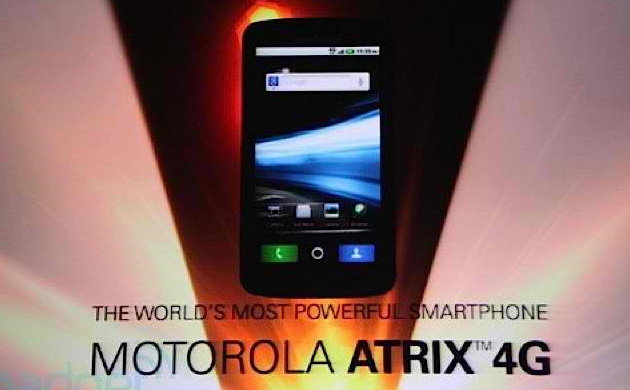 Motorola Atrix is 4G Android smartphone which is equipped with dual-core processor Nvidia Tegra 2, 1GB RAM and Android 2.2 Froyo. 3. 5 megapixel with autofocus, LED flash, Geo-tagging and image stabilisation. The camera will offer 720p HD video recording. There is a second VGA camera for video calling.